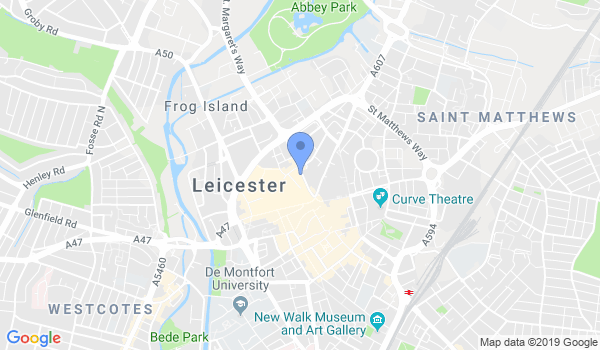 Learn Kickboxing, Self defence, Kung Fu and various Martial arts in Leicester. We offer you over 35 years of Kickboxing and self defence know how. In the world we now live in you can never be over prepared! We are also Insured and C.R.B checked for your safety! Classes for adults and children from 4 years upwards. So for your no obligation free lesson call us now! We know and agree that school is a very important part of your child's development. So all our kids classes start at 5.30pm and finish at 6.30pm! For all adult classes give us a call or drop us an email. We take kids from the age 0f 4 and upwards. Please give us a call or email to book your first session. Would you like more information on hours, classes and programs available at School Of Hope & Glory Kickboxing/Self Defence? Please contact the school with your questions. Update the details, Write a Review or Report Error of School Of Hope & Glory Kickboxing/Self Defence.